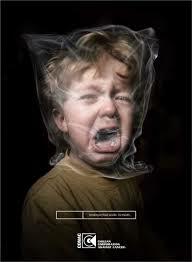 from the dangers of secondhand smoke. The full study is available at http://www.cdc.gov/pcd/. Smokers who want help quitting smoking can call 1-800-QUIT-NOW (1-800-784-8669).